Netflix is working on three music projects for screening n 2018 as part of its $13 billion annual investment in original content. They are centred on Dolly Parton, Prince and former Fugees member Wyclef Jean. Each of the eight episodes of Heartstrings is based around a Dolly Parton song. The first is about ‘Joeline’ sees Julianne Hough as the other woman, a free spirit with big dreams to leave the small town. She is the waitress in a local bar which Parton runs. Ginnifer Goodwin (Once Upon a Time), Kathleen Turner and Kyle Bornheimer (Brooklyn Nine-Nine) were this week announced to feature in the episode around ‘These Old Bones’. In it, a determined young lawyer in the 1940s returning to her Smoky Mountain hometown from Washington, D.C., to make a name for herself. She becomes involved in a mysterious old mountain woman, Miss Mary Shaw (Turner) — whom locals attribute to having fortune telling powers — threatens a lumber company’s business. The Prince documentary is being done with full cooperation with his estate, who have provided its makers access to his vast archives and unreleased recordings stored at his Paisley Park complex in Minnesota. Oscar-nominated filmmaker Ava DuVernay (13th, Selma, and A Wrinkle in Time) has already started work on the production. 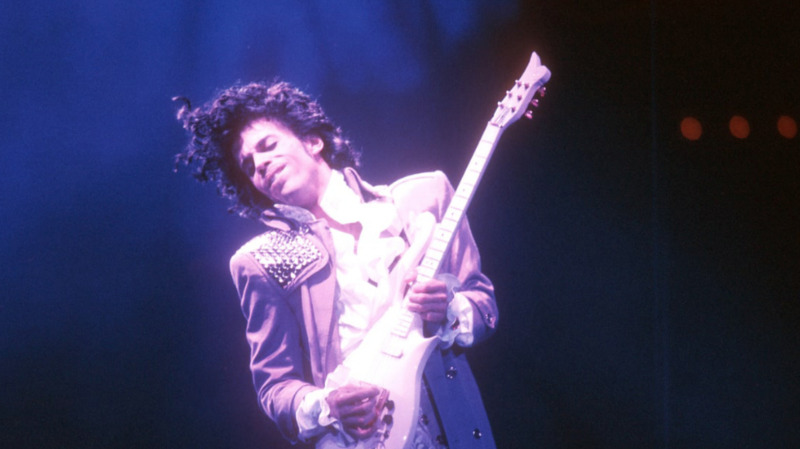 She told Deadline last month: “Prince was a genius and a joy and a jolt to the senses. “He shattered every preconceived notion, smashed every boundary, shared everything in his heart through his music. “The only way I know how to make this film is with love. And with great care. Wyclef Jean’s project is a CG-animated feature film that will trace his early poverty-stricken days in Haiti and moving to New York with his family when he was nine. It will be co-produced with Greg Silverman‘s Stampede and scripted by Justin Marks who wrote Top Gun: Maverick. The theme of the movie will be: never stop dreaming. As part of its move from licensing original material to creating its own, Netflix is this year spending $13 billion on creating content – up from its original spending plan of $7—8 billion. According to The Economist, Netflix’s annual budget tops what every other studio and network will spend on non-sports programming. Amazon Studios’ spend is $4 billion-plus, Apple’s is $1 billion. Netflix’s worldwide subscribers were 125 million as of March 2018, with Australians making up almost 10 million, and Americans making up 57 million.